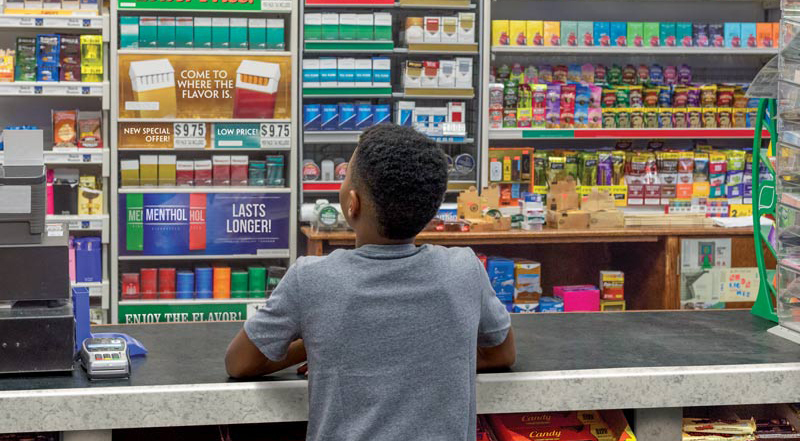 It's easy to see that tobacco marketing to youth is a problem in New York State – and beyond. Fortunately, it’s even easier to get involved and help make an impact on the future of our state and the health of its next generation. 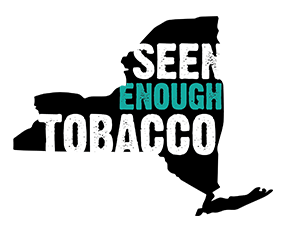 If you agree that our kids have seen enough, it’s time to take action and stand up to Big Tobacco by pledging your support. Together, we can make New York a healthier place to live, work and play. Over 25,000 community members have pledged their support to get tobacco out of sight in stores! Join them by signing the pledge today. Big changes start on a local level. Our network of statewide contractors, which is funded by the New York State Department of Health Tobacco Control Program, fosters community engagement to work on the local level toward a tobacco-free New York State. Select your county to find contact information for your local Advancing Tobacco Free Communities partners and see how you can help. Reality Check of New York is building a tobacco-free generation by engaging youth as leaders and activists in the movement against tobacco use and the tobacco industry. Reality Check kids work to expose deceptive marketing tactics, inspire grassroots mobilization and education, and empower other children to understand that they are more than replacement smokers.